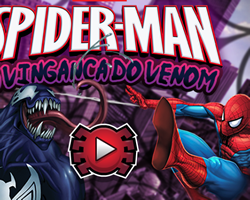 A Vinganca Do Venom A Vinganca Do Venom You will have three lives and as you play and kick the bricks with the ball you may receive some power ups or extra lives. 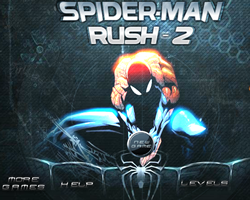 Spiderman Bike Challenge Spiderman Bike Challenge In this fun game driving games, Help Spiderman avoid the obstacles and get to the finish line in the less time as possible. 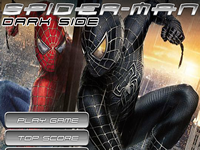 Spiderman Dark Side Spiderman Dark Side Help dark Spider Man cross the city by using your spidery senses and web slinging. 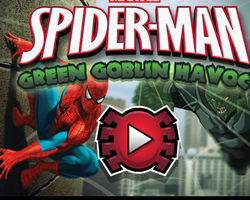 Green Goblin Havoc Green Goblin Havoc Green Goblin is on the loose and it is only a matter of time before he unleashes mayhem across New York City. 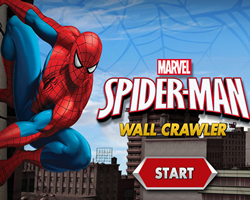 Description: Now it is your change to color your favorite superhero of all time Spiderman.